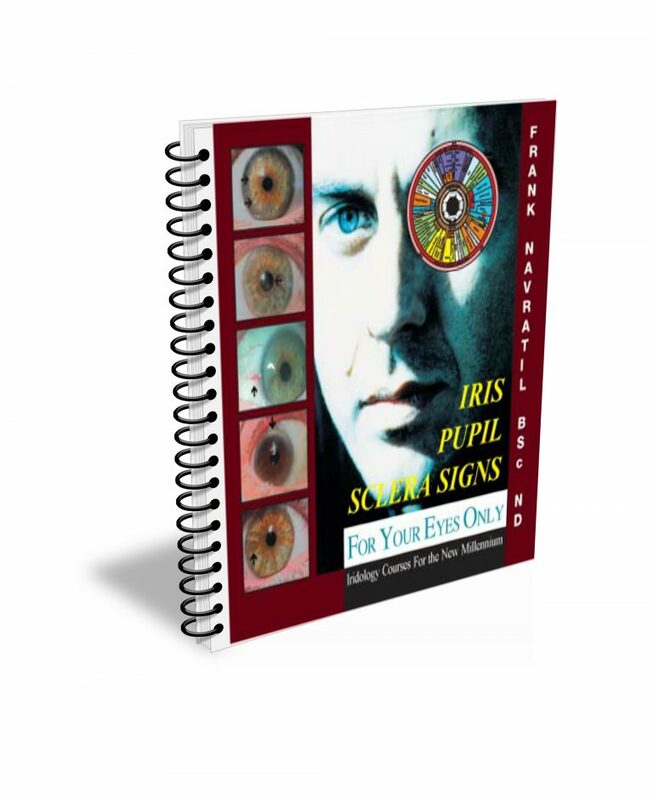 “For Your Eyes Only” Iris, Pupil and Sclera Signs is an interactive and an Iridology educational tool. It is one of the best collections of iris, pupil and sclera signs found in a comprehensive downloadable resource. 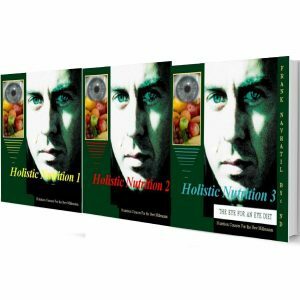 Iris, Pupil, Sclera Signs offers identification of each of these signs using well over a hundred real-life labeled iris images with clear explanations for each.